Parent involvement is an instrumental component to Bringing Therapy Home. Strategies specific to your child are provided throughout and/or at the end of each session. With parent participation, your child develops skills and families feel empowered with knowledge to carry-over the skills after therapy has ended. Communication is encouraged with other individuals your child interacts with on a regular basis, including school teams, outside providers, family members, psychologists, and physicians. Our mission is to collaborate with families to provide the highest quality therapy services. Continual communication is encouraged and emphasized to promote and embrace the child's individualized needs. 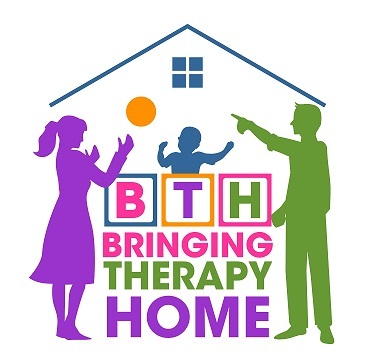 At Bringing Therapy Home, we focus on developing and maintaining a relationship with every family that is positive, encouraging, and interactive. ​Together, with strong collaboration, the entire team is empowered and the child's potential is unlimited. language, social learning, feeding therapy, occupational therapy, parent support, early childhood special education services, and music therapy to children ages birth through 18 years of age. Services are provided at one of our two center-based locations. We have a location conveniently located at 135th and Switzer in Overland Park, Kansas. ​We also have a location in Gladstone, Missouri, right off Vivian Road and 1-29. Therapy sessions can occur one-on-one with a service provider, in a collaborative session with our therapists, or in a group setting with other children. Each child, regardless of their age or skill level, is given a team. 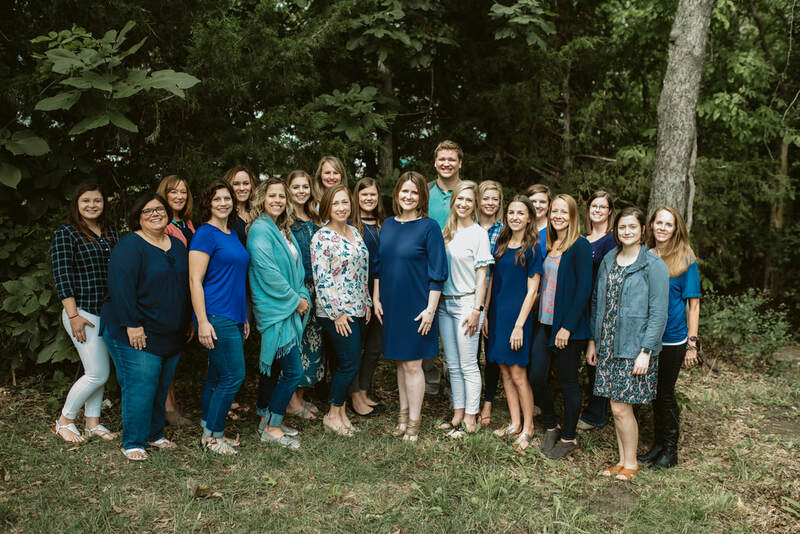 Every team consists of a speech-language pathologist, an occupational therapist, a music therapist and an early childhood special education teacher and/or a parenting mentor. The team has a strong understanding about your child's specific skill level. Your child may only receive direct services from one service provider, but you have a team for your child and have the ability to ask each team member questions and learn more information so that your child is developing in all areas. An individualized treatment plan is developed that is multi-sensory, child-centered, and play-based. Parent collaboration is an essential component to every session. We want you to feel empowered to carry-over the skills after your child's session. Essentially, it's our role to show you all of the ways developmental skills can be naturally embedded into your daily routines. Our goal at Bringing Therapy Home is to provide you and your child with an environment that is positive, encouraging, sees your child's strengths and builds skills from those strengths. We've created a community where children feel empowered - your child's potential is limitless."